If you are proposing to build something on any land that is governed by local council, whether it’s a private residence or an inner-city tower, you may need town planning approval from your local Council. Lodging a development application can be daunting process for first timers and for those with little knowledge of the process involved or the requirements that need to be met in acquiring approval from Council. 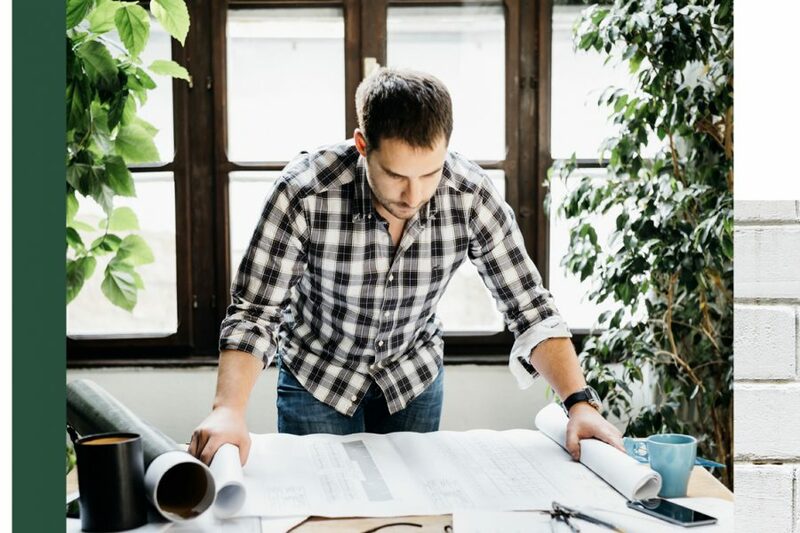 For others who have had many experiences with developments, the involvement of a town planner through their development proposal is the straightforward way to get the project on the way. Here are the usual steps for lodging an application for development. To determine whether your proposal requires planning approval you will need to look at the relevant planning scheme that your local Council uses to categorise developments and confirm whether your proposal is considered accepted, assessable or prohibited development. An accepted development will not require an application, an assessable development will require an application and a prohibited development is just that, prohibited. If categorising your proposal is unclear, there is a good chance you will require a development application to be lodged with Council and will need the advice and assessment from a town planner. By involving a town planner into your development proposal early on, you will save considerable costs and setbacks from Council. 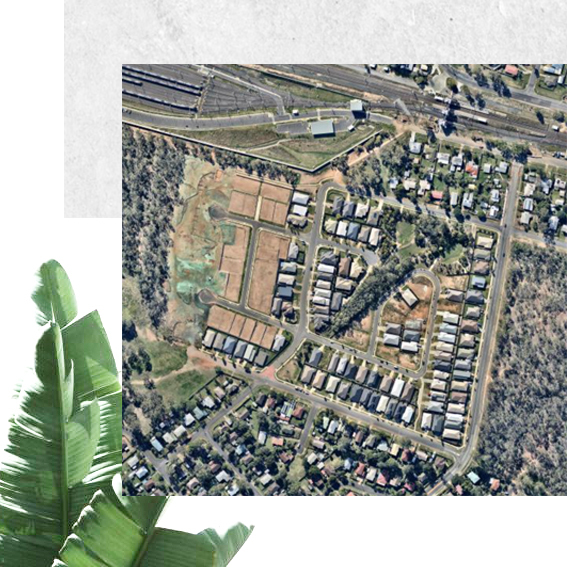 A town planner will be able to give you their opinion and knowledge as to the proposal’s compliance with the local Council’s Planning Scheme and State Government planning regulations. Step 2: Find out who your assessment manager is and whether any referrals need to be made. If you need to lodge a development application, you will need to lodge the application to the correct assessment manager. The assessment manager is usually the relevant local government (i.e. Brisbane City Council, Gold Coast City Council), although some applications will require additional assessment by a referral agency. Assessment by a referral agency may be needed if a development is deemed to involve or affect a State interest such as a State heritage place, a State Controlled Road or protected vegetation. The Planning Regulation 2017 will establish what circumstances trigger additional assessment by a referral agency. It is the responsibility of the applicant/town planner to identify whether any referral agencies are triggered. Once the assessment manager has been identified and any additional assessment referrals made, you can lodge the application with the assessment manager. The greatest importance is placed on having a properly made application. Meaning your application must meet the criteria outlined in the Planning Act 2016. If an application is made and does not include the correct documentation or information, it may be delayed. is accompanied by the required fees (as set out in the local government’s Fees & Charges). When lodging the application, there can be different ways to formally lodge your development application with the assessment manager. With the involvement of a town planner, there will be an assurance that the application is made properly and expected problems or objections can be addressed right from the start of the process, in attempt to gain approval in a timely manner. notifying the public of your proposal, if the proposal is impact assessable. Throughout this process, there will be communications between interested bodies (town planner, architects, engineers etc. ), yourself and the assessment manager before there is a timed decision on the outcome of your development application. Town planners are an ideal asset throughout this process, ensuring all legislative time periods are met correctly, all information requests are fulfilled and all interested bodies are notified of communications and decisions. Once a decision has been reached by the assessment manager, three types of decisions can be issued on the development application. refusal — you are not permitted to progress the development. If a decision has been reached that you do not find satisfactory you can dispute the decision under the Planning Act 2016 dispute resolution framework. If you decide to dispute the assessment manager’s decision, town planners can handle any objections to the application by engaging and liaising with professionals (i.e. solicitors) and preparing appropriate responses to advocate for your development proposal to Council and the Planning & Environment Court. Your application has been approved! Or least approved with conditions. Before you begin construction, you must make sure you have acquired all the necessary permits and started the development within the time period nominated on your approval. 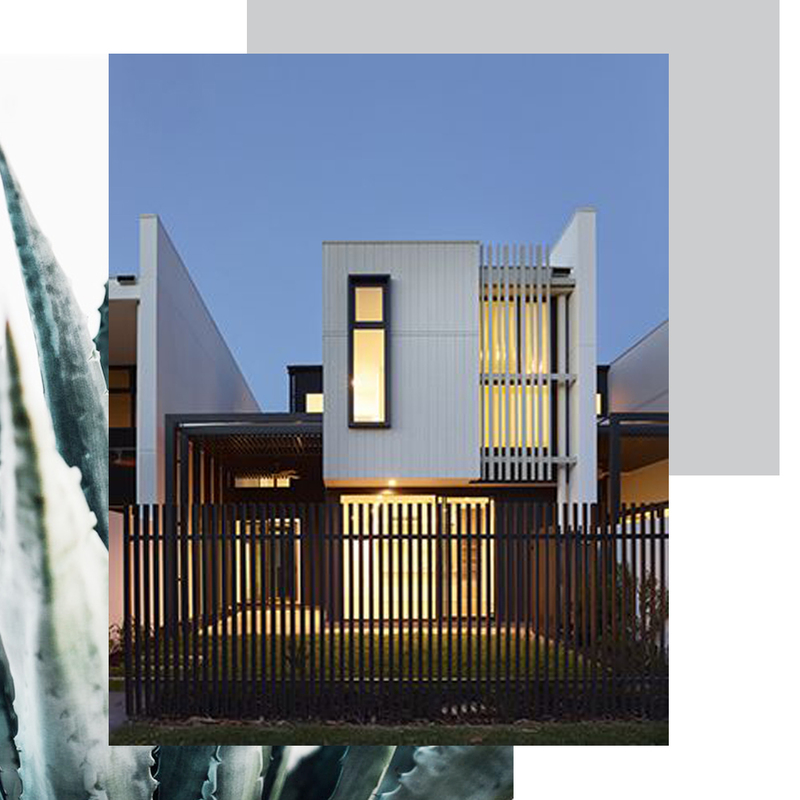 If you have any queries or require any assistance for your development application, please do not hesitate to get in contact with us today on 0401 349 601 or hello@hickeyoatley.com.au. Next PostWhat is a Town Planner and Why Do I Need One?